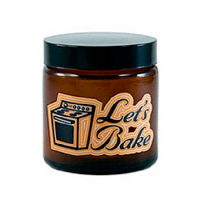 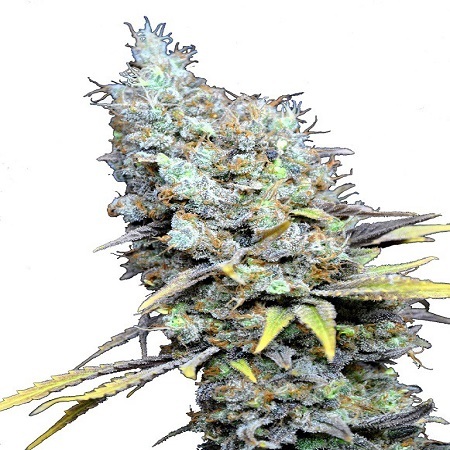 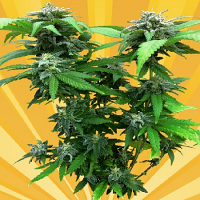 CBD Big Bud Super Skunk Feminized Limited Edition by CBD Botanic Seeds is an outstanding medicinal marijuana strain that is perfect for treating and managing a whole host of common conditions. 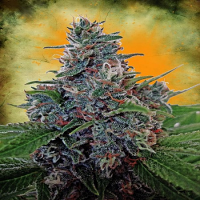 Containing 6% THC and 7% CBD, these highly responsive feminized medicinal marijuana seeds are extremely powerful and very easy to grow. 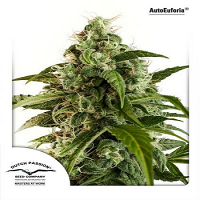 Producing compact and resinous flowers, these medical cannabis seeds flower within 8 weeks and will open your eyes to the many medicinal benefits that now come hand in hand with marijuana.